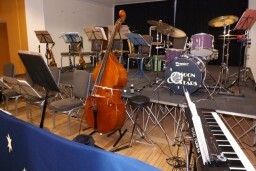 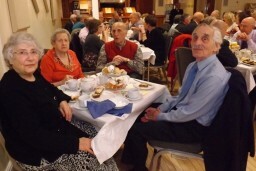 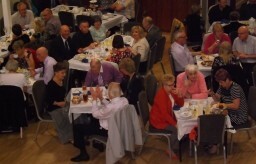 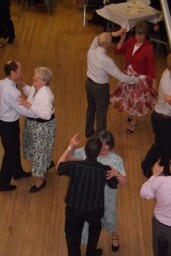 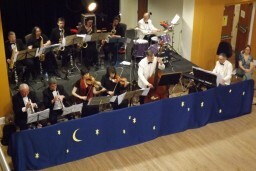 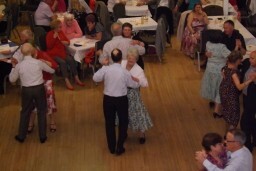 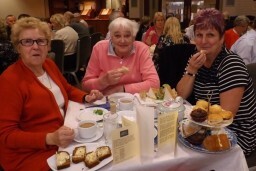 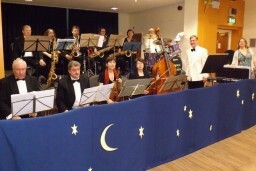 On 6th April 2014 the Moon and Stars band played for a tea dance at the Corn Exchange in St Ives. 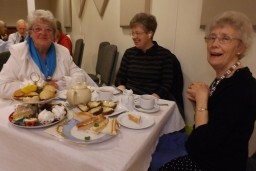 A team from CARESCO provided the refreshments and all proceeds went towards our funds. 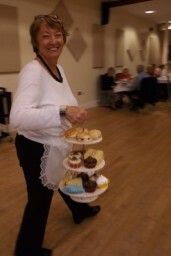 Thanks as usual to Maggi for all her organising skills.